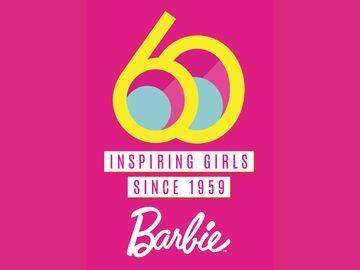 You Can't Be What You Can't See: Meet Entrepreneur Barbie® | Mattel Inc.
With 150+ careers, Barbie® has always encouraged girls that if you can dream it, you can be it. With the launch of the Entrepreneur Barbie® doll, available now, she is blazing trails along with other female leaders who are proud to be the boss. This year alone, female entrepreneurs have graced the cover of TIME's Most Influential People issue and lead 1-in-5 start-ups. Alongside Barbie®, female entrepreneurs are changing the world, surpassing their goals and showing girls they can be both capable and captivating. 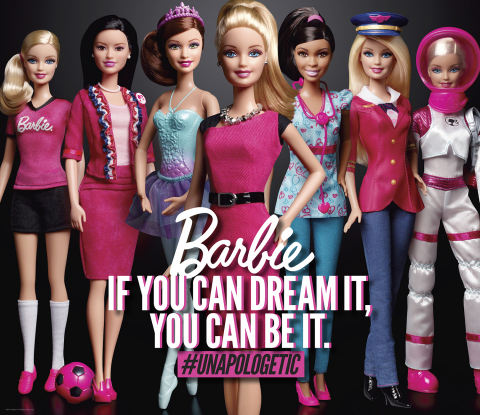 To celebrate her newest career, Barbie® has partnered with a diverse group of female entrepreneurs. These women include the founders of Girls Who Code, Rent the Runway, One Kings Lane, Plum Alley, Genuine Insights, Sugarfina and The TomKat Studio, who all have inspiring stories for girls today and are truly #unapologetic about living their dream. 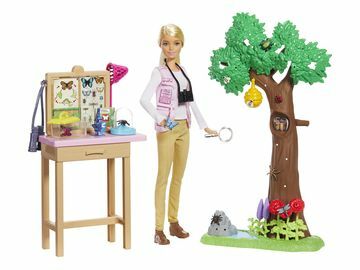 Girls and parents can explore inspirational tips, career-themed games and activities at www.Barbie.com/entrepreneur and purchase career dolls available at retailers nationwide.